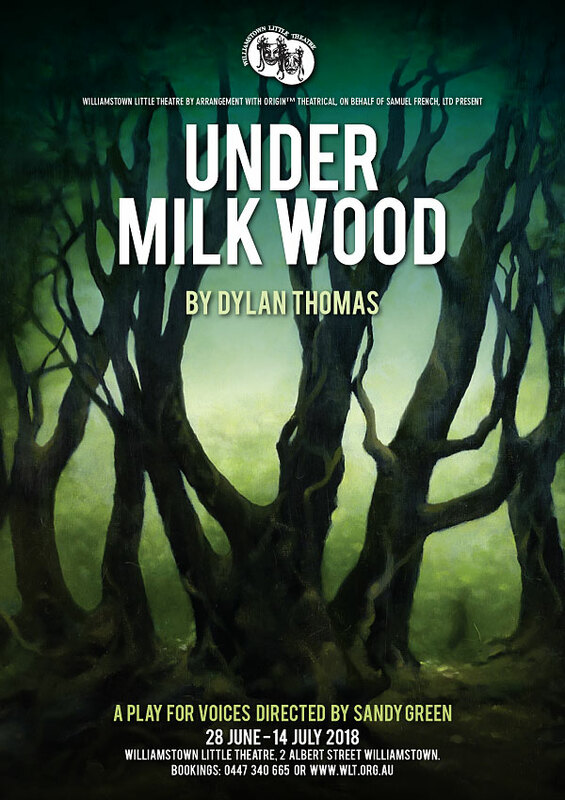 Under Milk Wood is a 1954 radio drama by Welsh poet Dylan Thomas. The town and its colourful characters awaken. 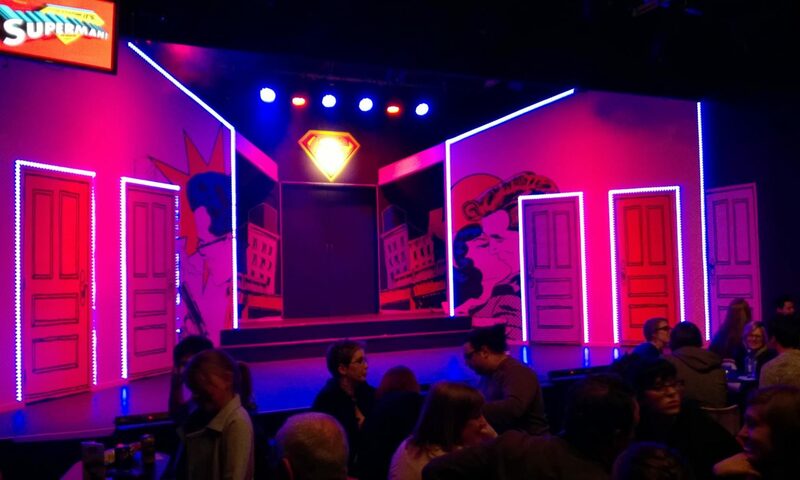 With musical language and bawdy humour we follow them going about their daily business and become aware of how their feelings affect each other and their lives. Within the cycle of one day, Thomas’ flawed villagers reveal a world of delight, gossip and regret, of varied and vivid humanity in this classic ‘play for voices’.